We found 167 holiday homes matching your search criteria. 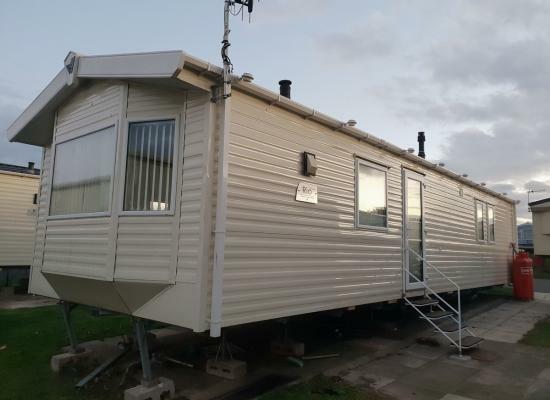 3 bedroomed Willerby Salsa Eco. A spacious caravan for hire with separate toilet and shower. All you need for a great family holiday including TV with SKY+ HD, Blu-ray player. The caravan can sleep up to 8 people. 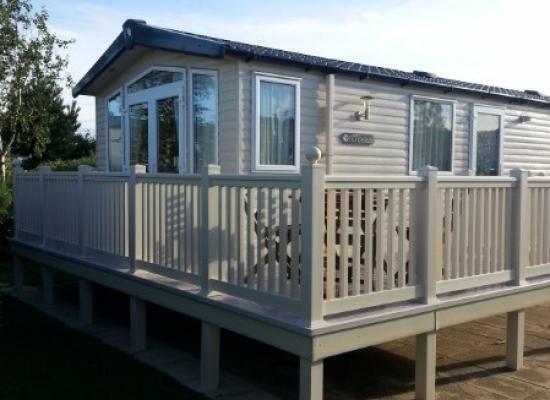 Our caravan at Primrose Valley has fantastic sea views and larger than average balcony at front and side with lighting. Full double glazing and central heating. 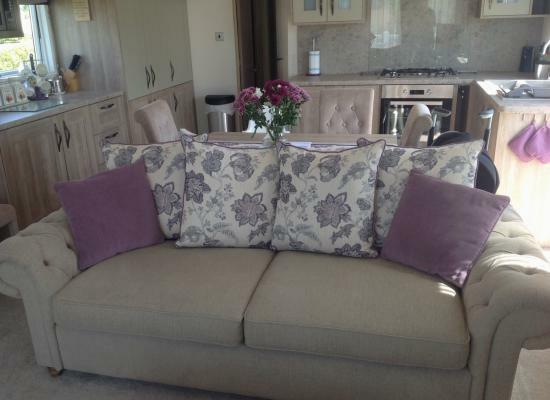 Our caravan offers discounts for OAPs in low season.. 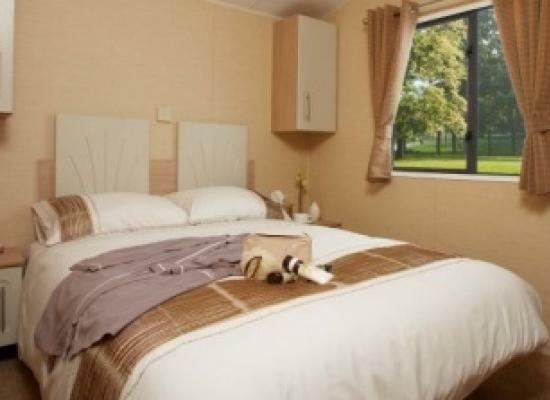 This stunning 6 berth Platinum graded caravan is situated in a quiet area of the park and is pet/smoke free. It has central heating, double glazing, a dishwasher, washing machine and bath, plus a large decked area - making it a real home from home! 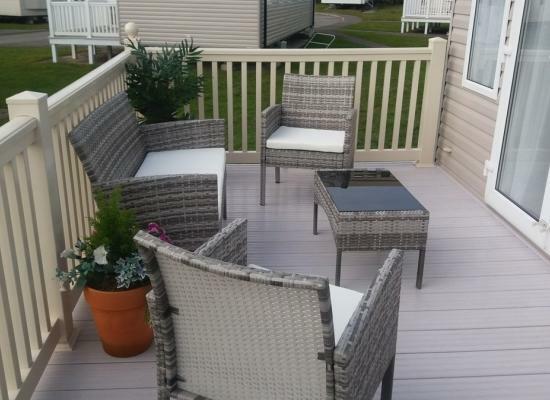 Large decking area with views of the boating lake. There is a lawned garden area to the left of the caravan with shrubs and plants making this caravan plot very secluded. Table, parasol and 4 chairs are also provided. 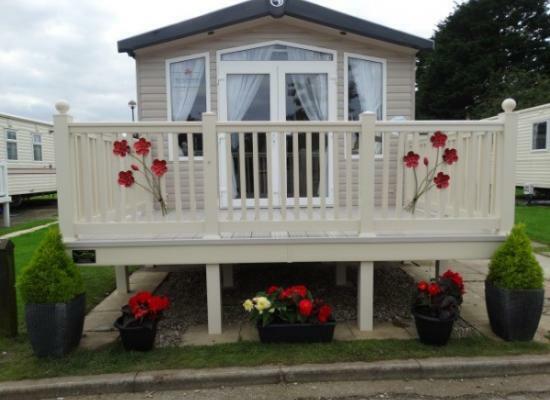 A 3 bedroomed Willerby Rio Premier. All you need for a great family holiday including FREESAT TV, BLU-RAY Player. 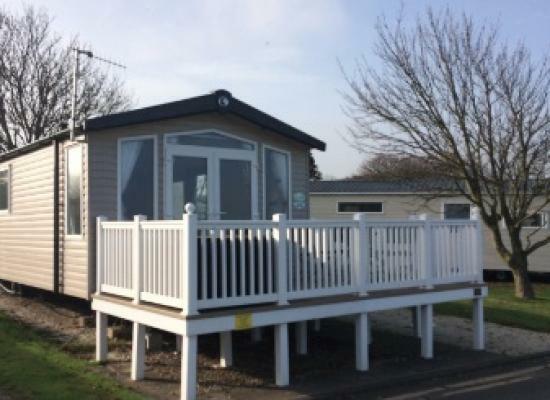 All you would get from Haven Holiday plus many more extras with also being a family owned caravan. 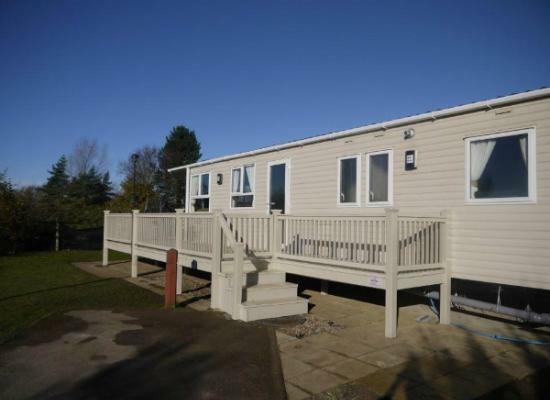 Private 3 bedroom static caravan for hire located at Primrose Valley, Filey, Scarborough, North Yorkshire. Sleeps up to 8 guests and includes a large veranda to the front and side with patio furniture. 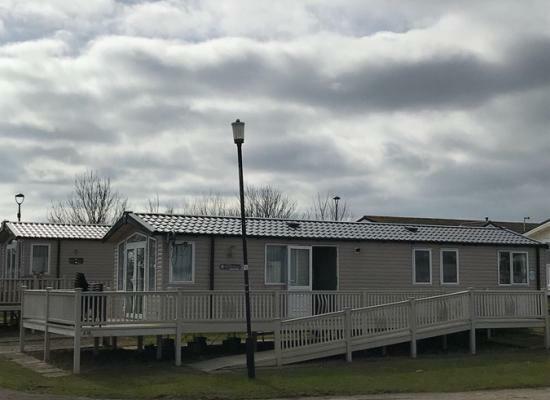 Our luxury prestige, three bedroomed, caravan is situated on Rose View which has unobstructed sea views, with views of Filey Bay to the north and Flamborough Head to the North. Whatever you want from your hard earned holiday, whether it be family fun-packed, a beach getaway or a secluded getaway, our caravan ticks all the boxes. Our luxurious & stylish holiday home is on the prestigious new Bay View development at Primrose Valley and boasts an enviable sea view and all home comforts. Perfect location and perfect accommodation. Book early to avoid disappointment! Primrose Valley has its more relaxing side, with its own boating lake and a magnificent beach, but you can also enjoy the lively entertainment at nights. Just along the coast from Filey, Primrose Valley is sure to please everyone with its huge choice of Park activities, including its very own funfair. Kids love the SplashZone, climbing wall and Fun Tower at Primrose Valley, not forgetting the tennis courts and all the sports, games, kid's clubs and daytime fun you could wish for. Primrose Valley even has archery and freshwater fishing! 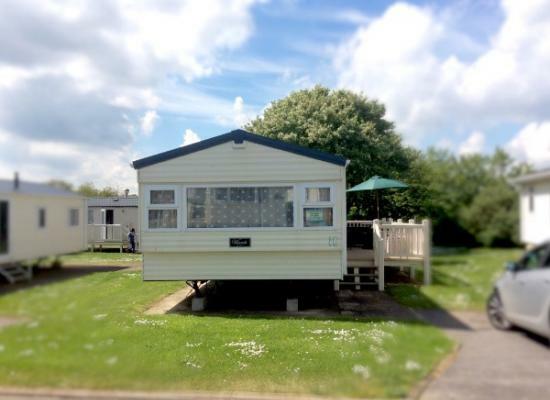 With so much going on at Primrose Valley, having York and Whitby within easy reach of this top-ranking caravan Park seems almost unfair!